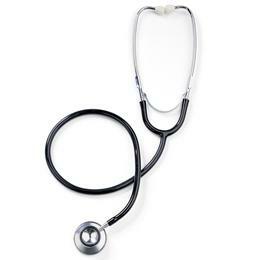 Our Dual-Head Stethoscope Is An Excellent Value. Quality Goes Into The Construction To Provide You The Reliability You Need. Lightweight Dual Heads Feature A Non-Chill Ring On The Bell For Increased Patient Comfort. 22" (56Cm) Thick Walled Tubing Minimizes Background Interference. Hunter Green.